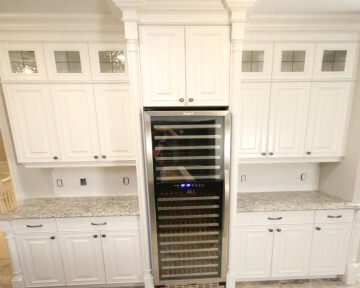 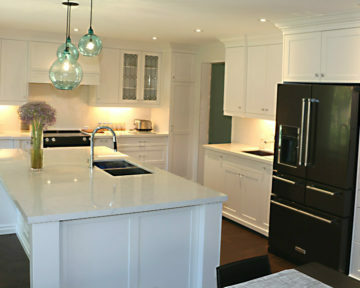 Let TCC design your kitchen! 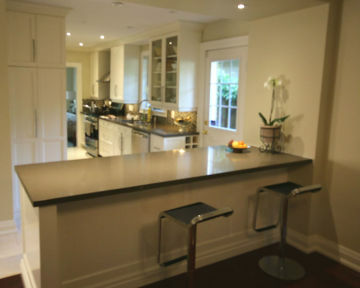 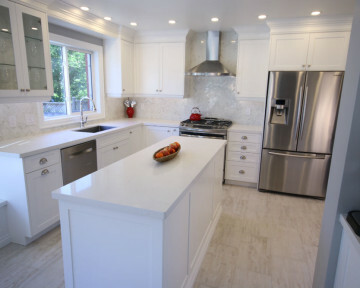 Kitchen Renovations are the number one best return on investment for your renovation project. 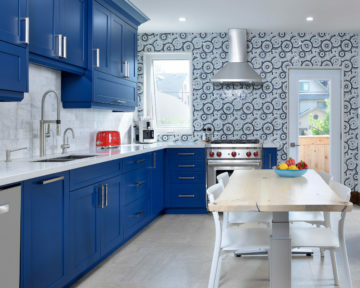 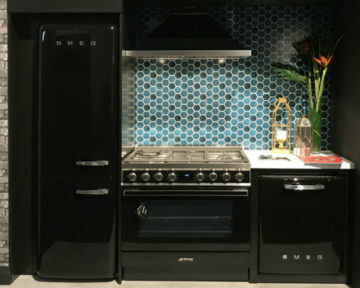 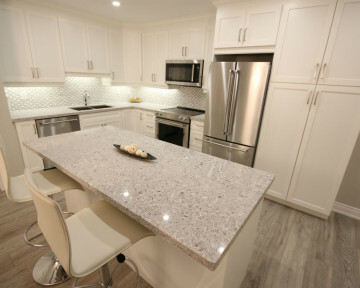 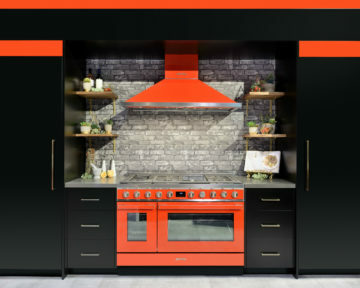 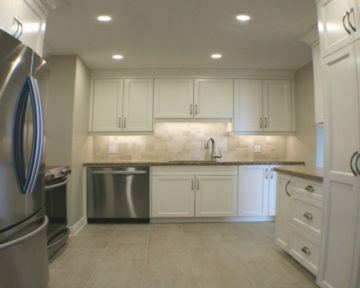 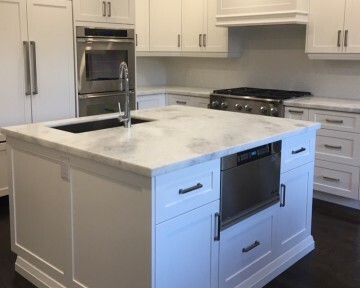 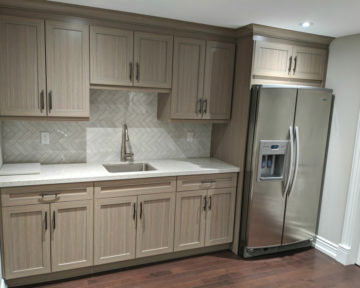 Our kitchen renovations include managing all aspects of your kitchen renovation including teardown,removal and disposal of your old kitchen to the coming up with a collaborative design, managing the manufacture/build, installation and finishing processes. 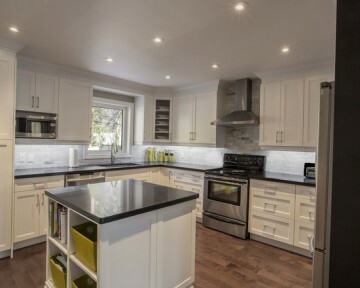 We also do all project management for any specialized skills to complete your kitchen renovation project on time and to the ultimate level of quality & satisfaction. 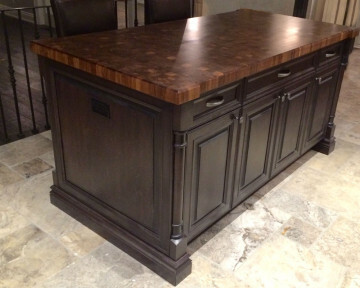 TCC’s attention to detail and Dave’s finishing touches allow us to over-deliver on expectations. 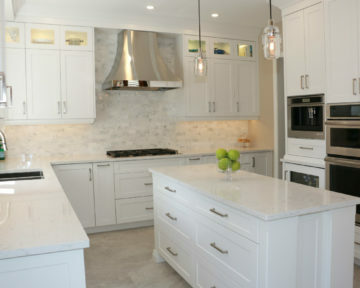 Our kitchen design process starts with a discovery session to better understand your kitchen functional needs, wants, nice-to-haves along with your personal design elements and unique touches & finishes. 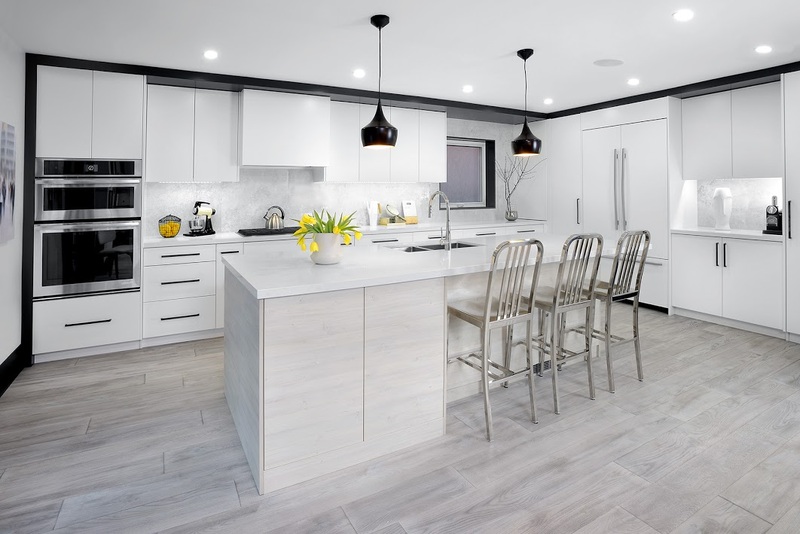 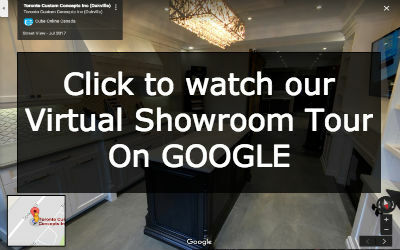 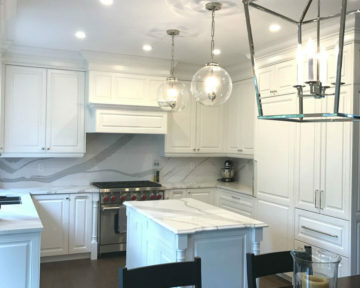 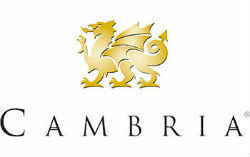 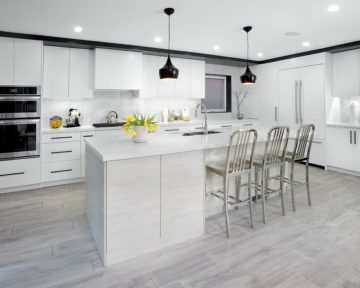 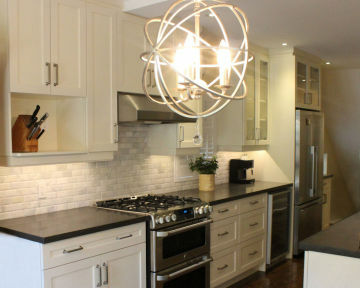 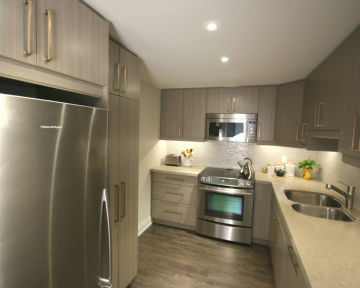 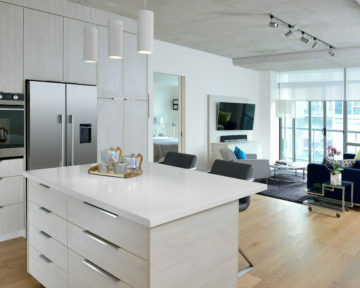 We leverage our in-house full-time designer with expertise in a variety of design software including AutoCAD right within our Oakville showroom which allow us to model out your kitchen dimensions and cabinetry as desired and we can produce a realistic rendering of what your final kitchen would look like. 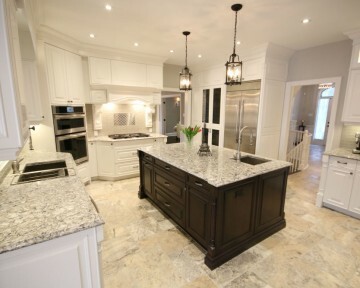 Call us today at (416)806-2232 to book your FREE consultation!